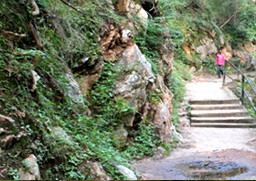 The forests in Tirupati Wildlife Management Circle, with its rich and diverse Flora, varied Fauna, unique topographic features (Hillocks, Valleys, Plateaus and escarpments), cascading waterfalls provide good destination for Eco-Tourism. Eco-Tourism has tremendous potential in generating substantial incomes to the communities besides creating widespread awareness and consciousness regarding conservation keeping in view of the large inflow of tourists from different parts of the country to Tirumala. 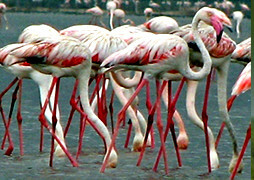 Nelapattu is popularly known is home to many other native as well as migratory birds. the bird sanctuary is good place for the birds which migrate sesonally from far off places like Antarctica,U.S.A,and China as well. 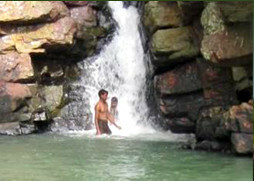 Talakona Waterfalls is the largest waterfalls in A.P., which is a paradise for natural lovers. This place consists of many waterfalls caves and natural habitat making it very interesting to visit. CBET Talakona provides many facilities which includes accommodation and can be booked in advance here. 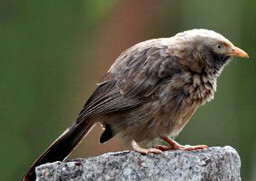 Talakona means 'head of hill' in Telugu. This place is believed to be the starting point of 'Seshachalam Hills' which are extended till Tirumala. The Mamandur Forest located on Chennai – Kadapa High way, consists of high degree of Bio Diversity along with some highly valuable Endemic and Endangered Species. This forest area is very famous for trekking and trained guides will be provided by Forest Department along with the other facilities like Jungle Resort (Jungle huts, Tent houses, Dormitory), Harini Resource Center , Rangers Bungalow (Library, Photo gallery, Indoor and Out door games), Guide Facilities.